Yum Yum! 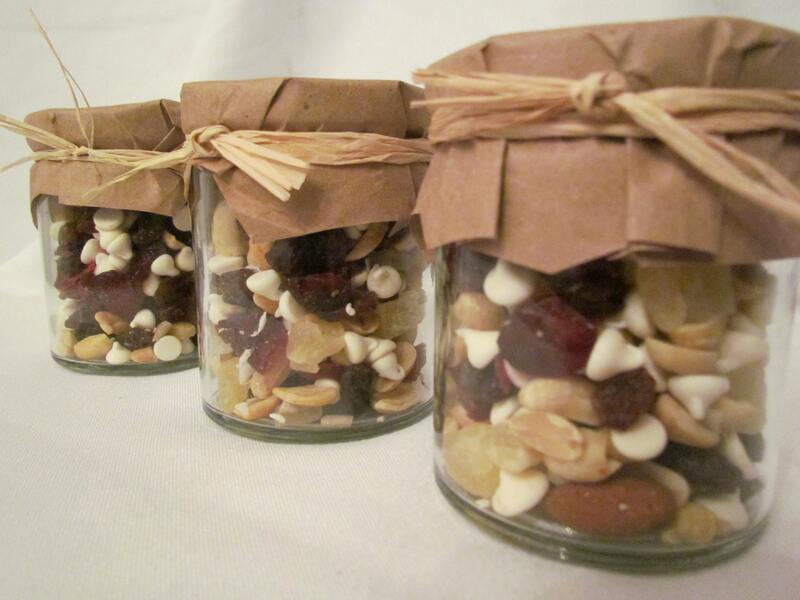 It's National Trail Mix Day! mix up your favorite treats and enjoy a healthy snack! I love it! I just might mix some up today and put it in the kids lunches tomorrow!